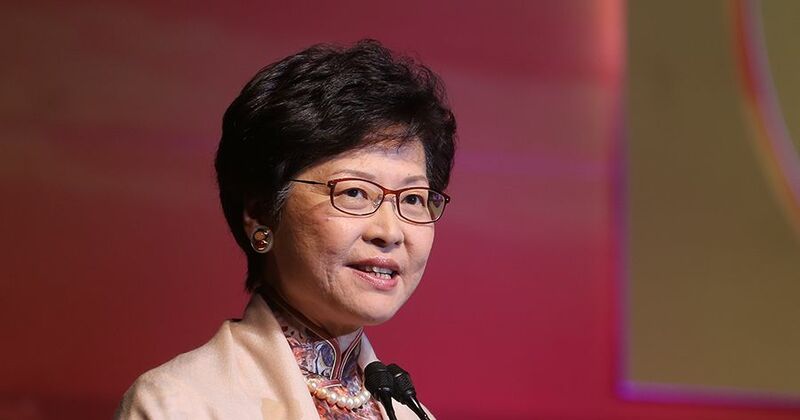 Chief executive contender Carrie Lam said that leadership hopefuls would need to reflect if they are unable to win enough nominations from the pro-Beijing camp. The pro-Beijing camp controls some 800 votes in the 1,194-member election committee, of which candidates have to win at least 150 to be nominated. On Tuesday, Lam visited the Hong Kong General Chamber of Commerce and the Chinese Manufacturers’ Association to rally support. Both have 18 electors in the small-circle elections set to take place in March. Multiple unnamed sources who attended the latter closed-door session told the Ming Pao newspaper that Lam made the comment when asked if she would accept nominations from the pro-democracy camp, as the role of chief executive is to work with all sectors. A spokesperson for Lam, responding to an enquiry, told the newspaper that Lam’s comment was not targeted at anyone, but was to state that – if she does not have enough nominations from the pro-Beijing camp – she would of course accept nominations from the pro-democracy camp. 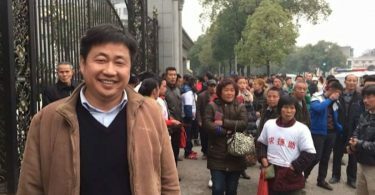 Eddy Li Sau-hung, president of the Chinese Manufacturers’ Association, said the group would not limit who should members vote for, or give nominations as part of a bundle. 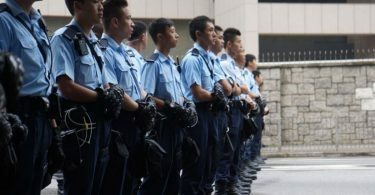 But the Hong Kong Economic Journal cited unnamed source as saying that Chan Wing-kee, a prominent pro-Beijing figure and an elector who attended the session, said whoever does not support Lam would be demonstrating disloyalty to the central government in Beijing. 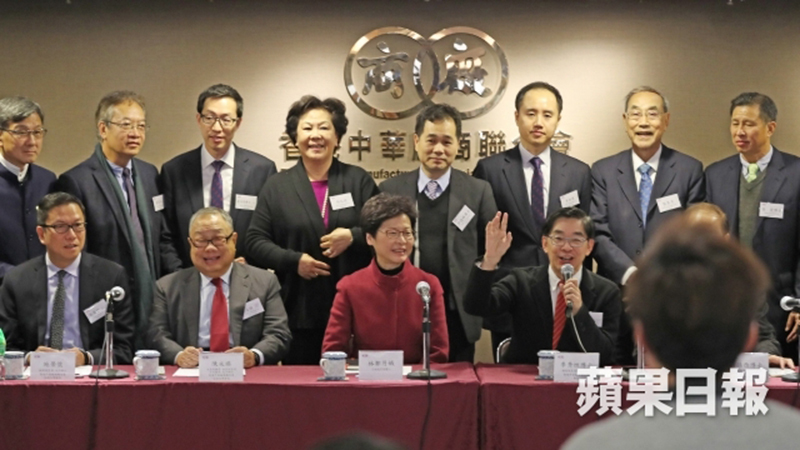 Carrie Lam at Chinese Manufacturers’ Association; Eddy Li Sau-hung (right of Lam); Chan Wing-kee (left of Lam). Photo: Apple Daily. Lam has been receiving positive coverage from the pro-Beijing newspapers Wen Wei Po and Ta Kung Pao – more than any other contenders. John Tsang, another leadership hopeful, visited the Chinese Manufacturers’ Association and the Chinese General Chamber of Commerce. He said he will publish his election manifesto soon. He said he has earned three nominations thus far. They include former lawmaker James Tien, the medical sector’s Ho Pak-leung, and the finance sector’s Chim Kim-lun. 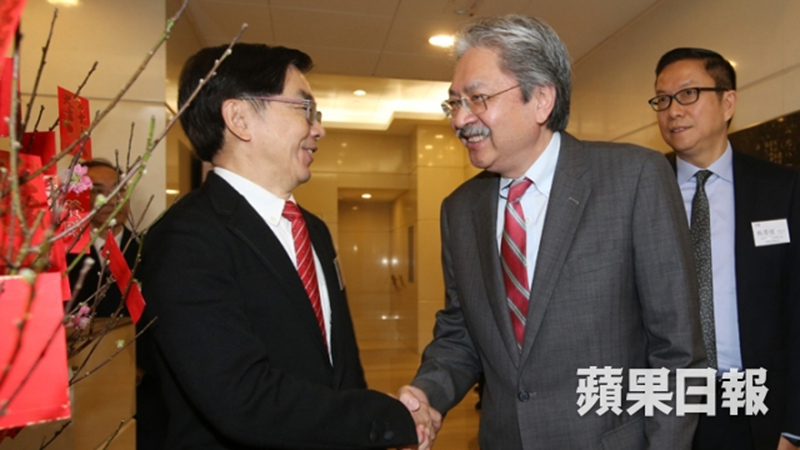 John Tsang (right) and Eddy Li Sau-hung (left). Photo: Apple Daily. Lawmaker Regina Ip said on Monday she was confident about winning 160 nominations.